I am so honored to have been a Wish Coordinator for the Northern California Chapter. After serving as the wedding coordinator for Renee & Ricardo, I knew it was something I was meant to do. My passion for weddings and knack for fund raising have now successfully collided! 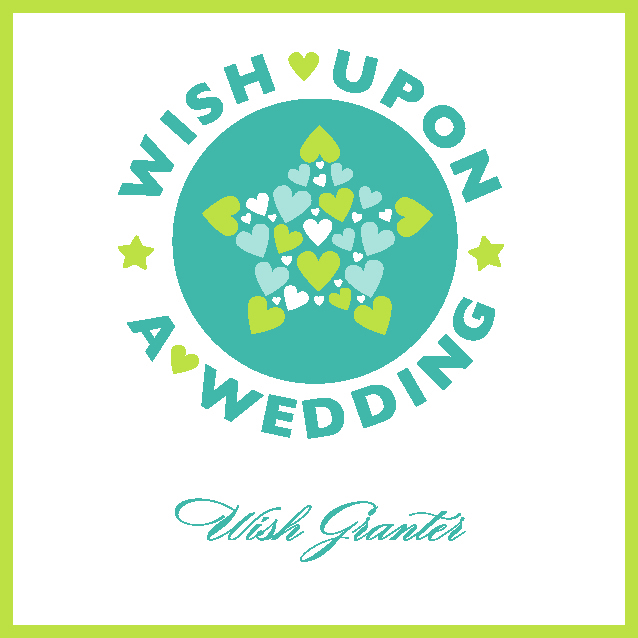 If you are a wedding vendor and would like to know more about how you can help grant a wish, please feel free to contact me.